So this week’s Monday morning recap is brought to by Monday night. I’m running a bit behind this week! 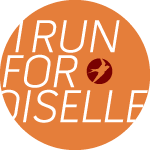 After last weekend’s half marathon I took this week as a recovery week, and I actually – gasp – did not run at all. It felt good to give myself a break and recharge, but now I’m itching to get out and run and am actually excited for my early alarm to go off tomorrow so I can lace up my running shoes and hit the streets. Sunday: I might not have been running this week, but I did man an aid station at the Potomac River Run Marathon – fun way to spend the morning! On Saturday, Revolve brought in some Cinco de Mayo enterainment to go along with the ride! Yesterday I wrote about all the things I want to do over the next year before I turn 30, but for today I wanted to take a step back and share how awesome of a day my b-day was! I started celebrating early over the weekend since my parents came into town for the Syracuse game – more on that disappointment later – and despite having my actual birthday fall on a Monday I managed to have a really good day. 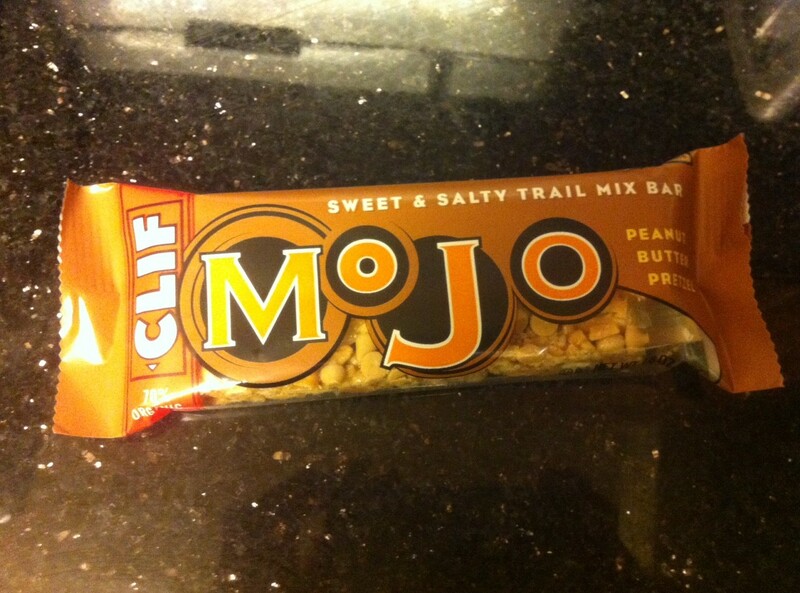 I started things off with my favorite food bar for breakfast and a P90X ab ripper session before 5:30 hit. Then I got ready to head up to Revolve for my usual Monday morning spin class. For me this was the perfect way to start off my birthday. How about you? Do you give yourself the day off from working out on special days or seek it out? Sleepy but ready to sweat! 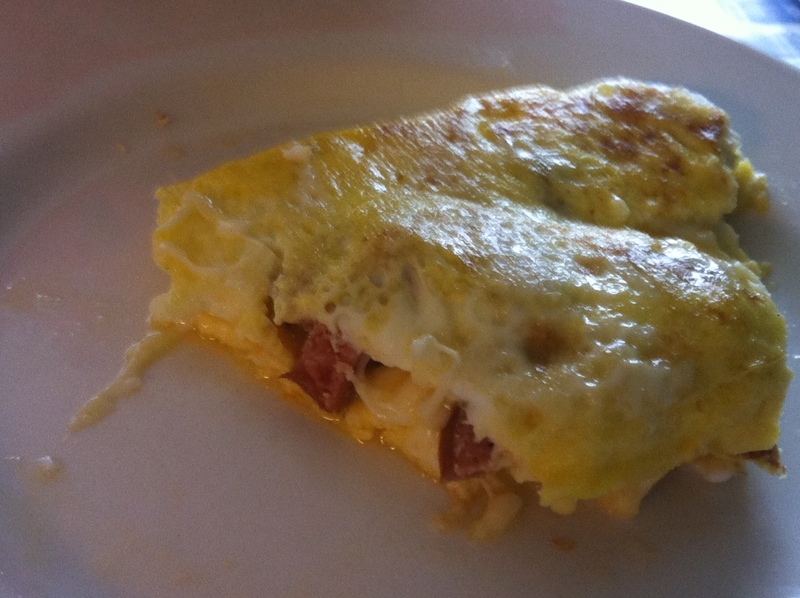 Ian made the morning even better by cooking up some sausage and cheese omelets for us for breakfast. Delicious. Breakfast is my absolute favorite meal, but most mornings I’m in such a rush to get out I just have my usual Cheerios or piece of toast and a banana, which gets pretty boring day after day. I was so excited to eat this I got halfway through before taking a pic! I still had to go to work since I’m already taking Thursday and Friday of this week off, but Ian made it a bit easier and gave me a ride in. Phone calls and Facebook birthday wishes throughout the day kept me smiling. 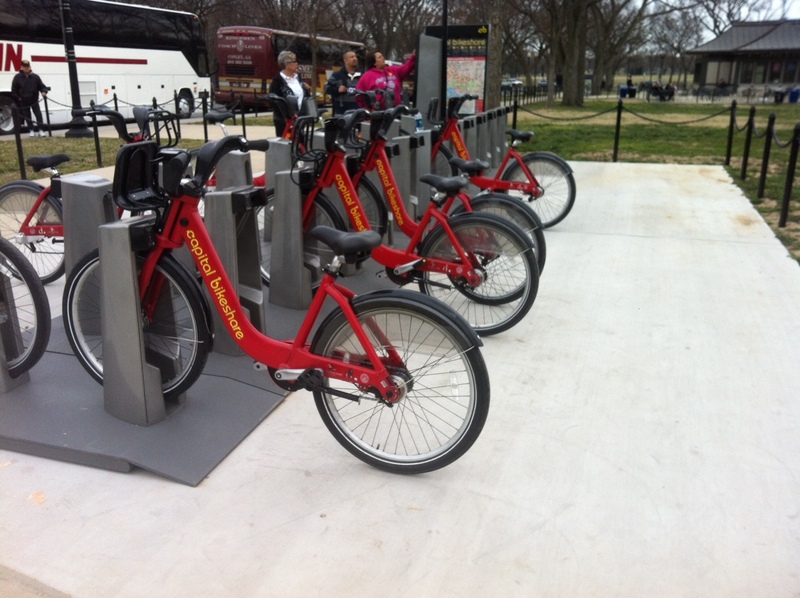 While it beats a new car payment right now, I still get pretty sick of metro so it made my day that it was the first day since winter that it was warm enough and bright enough thanks to daylight savings to bike/walk home after work. Once it gets a touch warmer this becomes a daily activity for me even once the summer heat and humidity hits. It’s just a few miles and it’s a nice change of pace after sitting in an office all day. 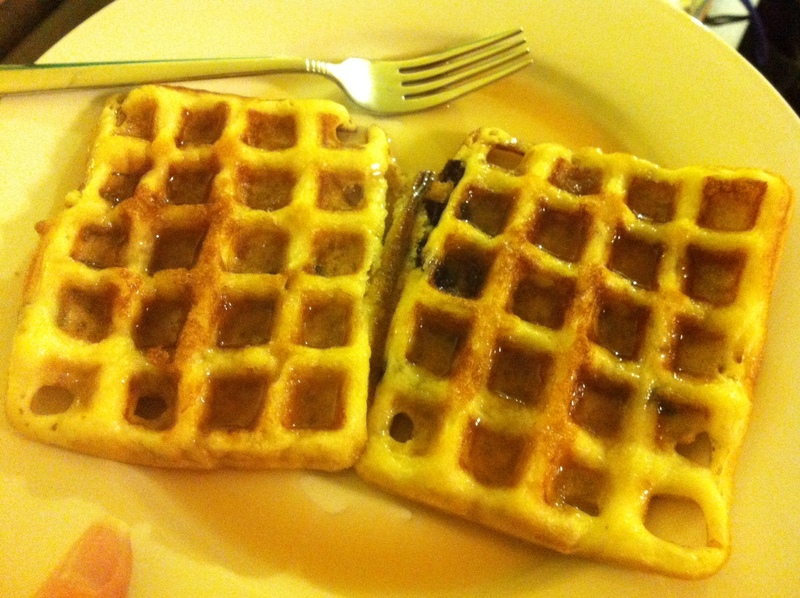 Ian said he’d make anything for dinner that I wanted and I requested chocolate chip waffles. Like I said, breakfast is my favorite meal! 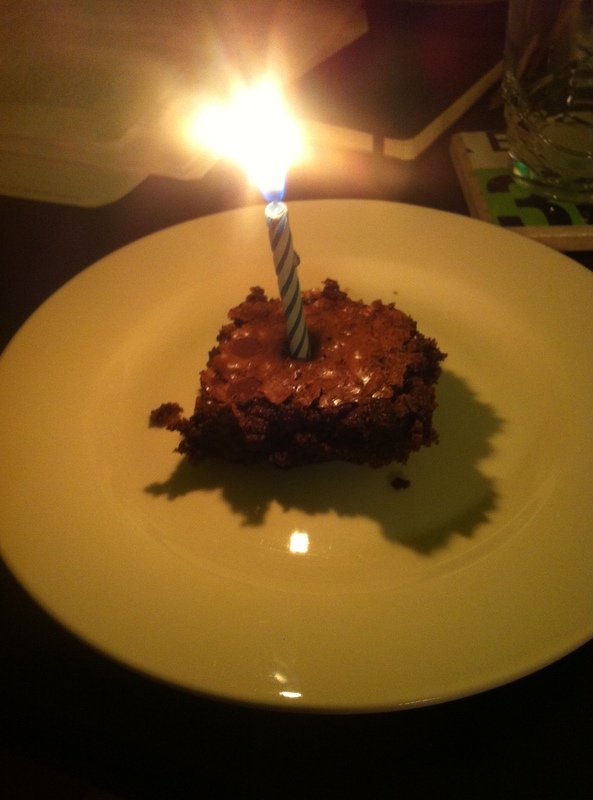 He even made dessert and sang happy birthday to me. Knowing me as well as he does, he cut out the middle brownie from the batch since I don’t like the end pieces and added a candle. 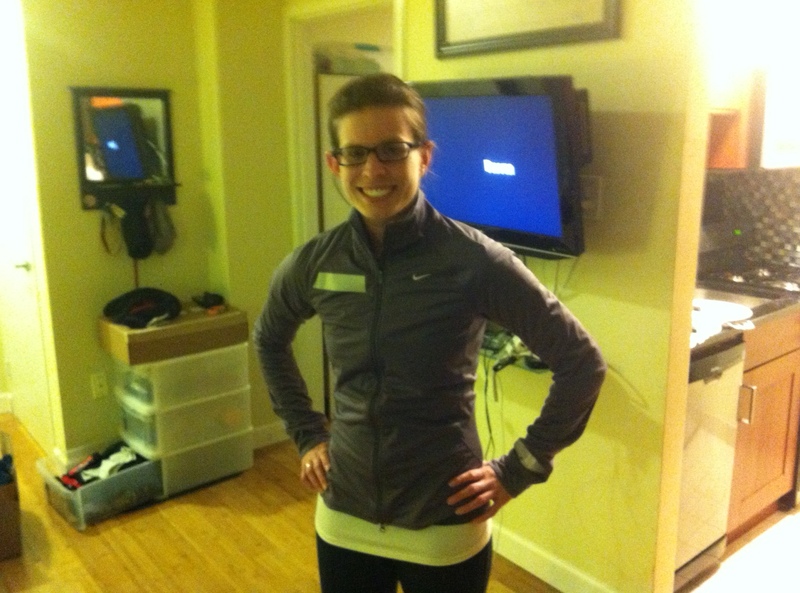 To top things off Ian surprised me with my gift – a wind and rain-resistant Nike running jacket. I was so excited. 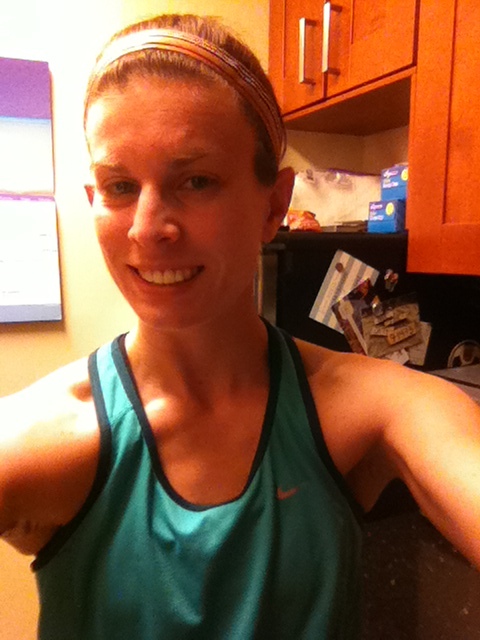 It looks great and is also the one piece of running gear I don’t have. I usually just wear the big outer shell of my Columbia winter jacket on rainy/windy days which is a bit cumbersome and also too warm for early spring or late fall days. Such a great day! Thanks to everyone who made me feel so special on my birthday this year! I have a feeling 29 is going to be pretty good to me. Going strong! 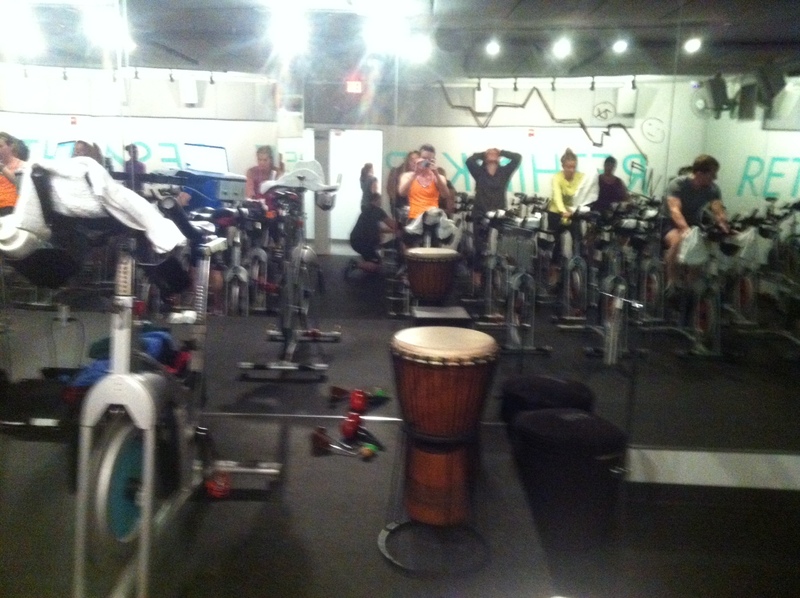 I ran a total of 14.25 miles this week and spent a lot of time at the spin studio. Thursday: 4 miles easy – I ran home from work Thursday night completely overdressed since I was expecting freezing temps and snow, but instead it was completely dry and over 40 degrees. 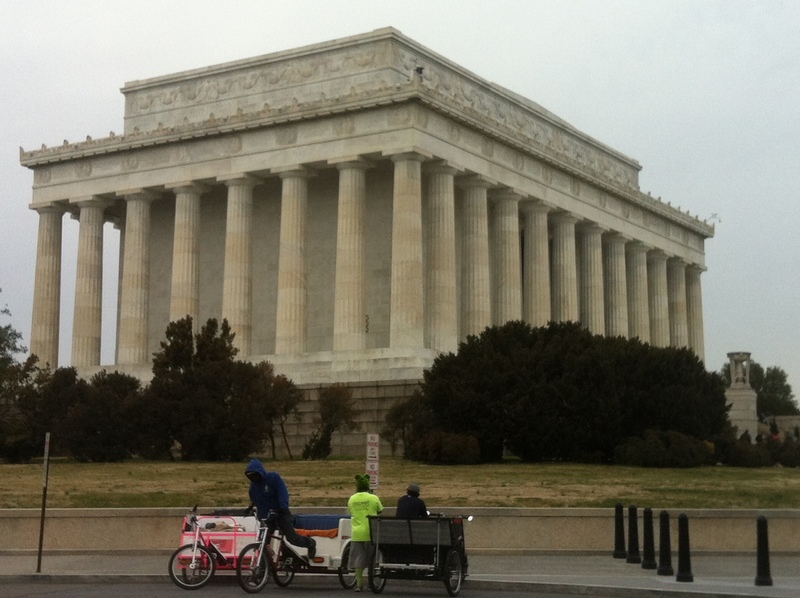 Saturday: 4 miles easy – Great weather for a Saturday morning run through Georgetown along Rock Creek Parkway and back over the Memorial Bridge past the Iwo Jima Memorial. All was great except for a spill I took near the end ripping up my favorite winter running gloves…better them than my hands though.